Welcome Back! 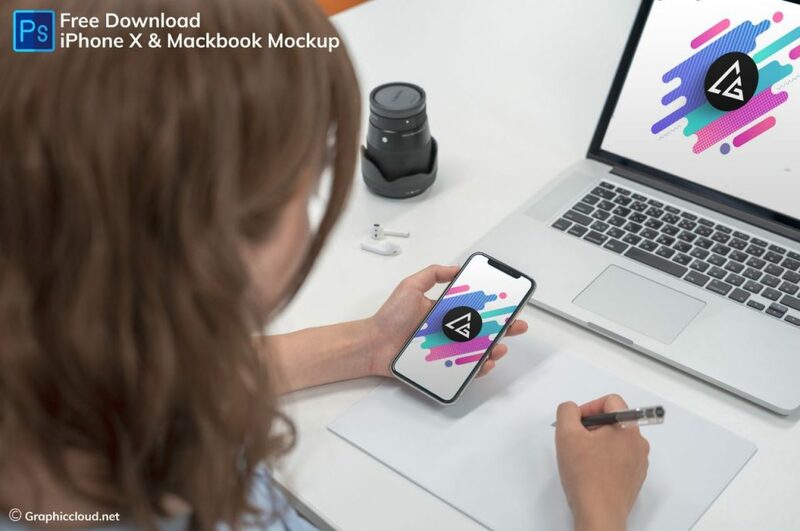 Today we are going to present you iPhone X and MacBook mockup psd for the presentation of responsive website design or app design. You can showcase the design to your clients by using this psd mockups. Place the design on iPhone and MacBook easily and individually by using this pack. Give a realistic look to the design by using this pack and give a perfect impression to your clients and customers.